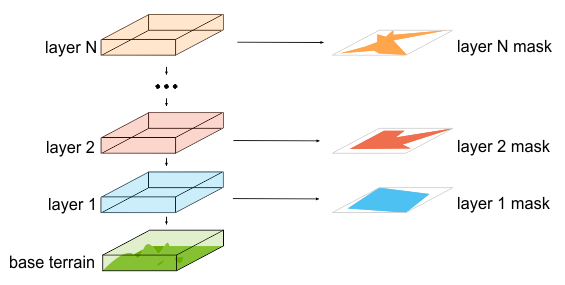 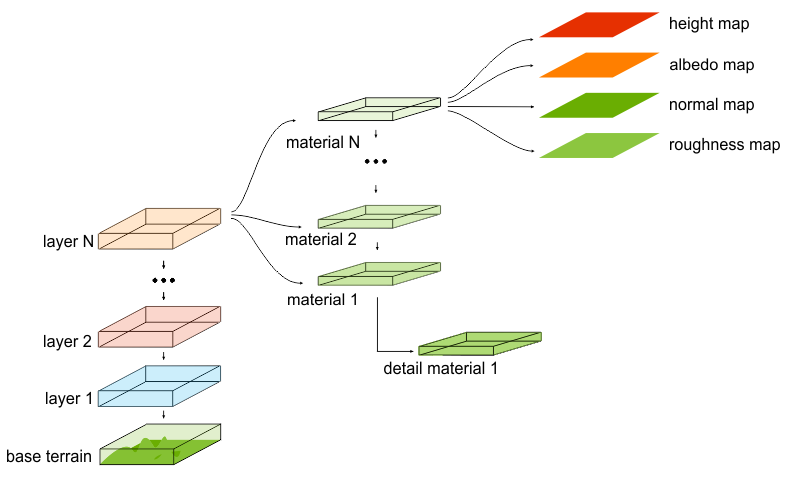 Layers are dummy entities which help to organize materials inside layers. 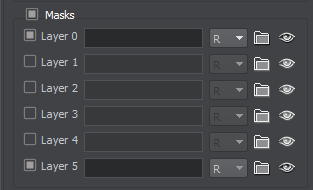 Layers have masks specifying the places where materials should be visible over the base terrain. 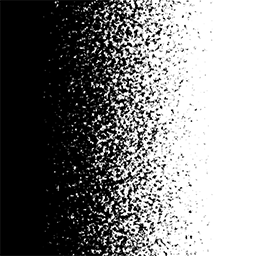 A height map is a gray-scale texture that stores the height values for each point of a terrain, where dark pixels correspond to lower heights and bright pixels correspond to higher heights. 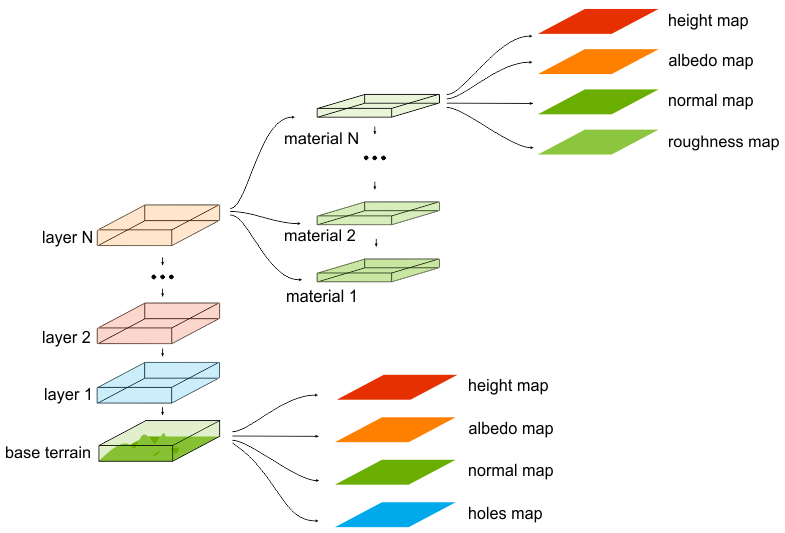 An albedo map is used to describe basic coloring of the whole terrain. 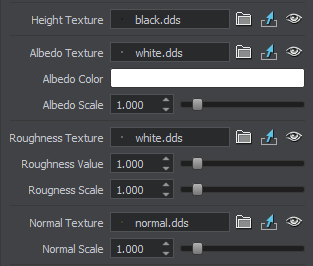 The terrain base albedo texture is imported via the Import tab or created in the Terrain Editor.  A normal map is used to grant correct lighting of the whole terrain. 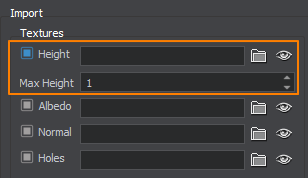 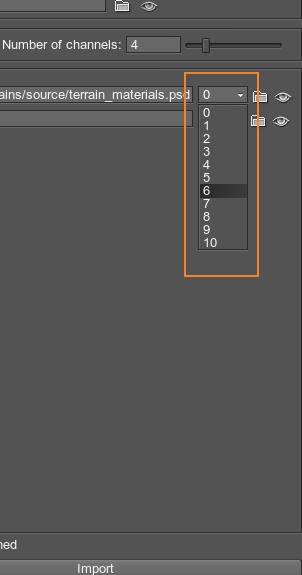 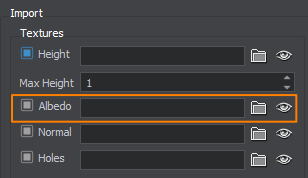 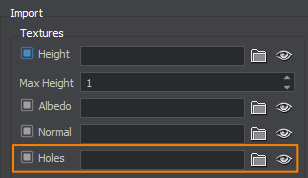 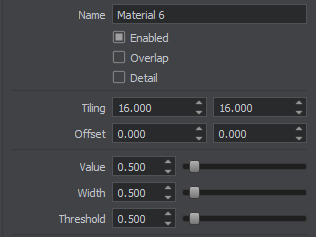 The base texture is imported via the Import tab, and a layer texture is loaded via the Layers tab. 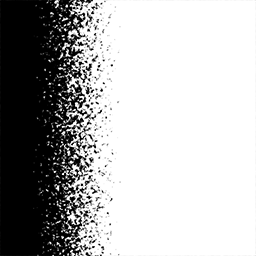 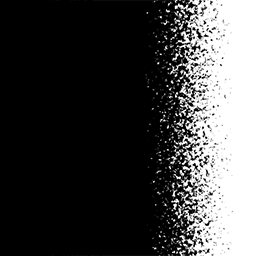 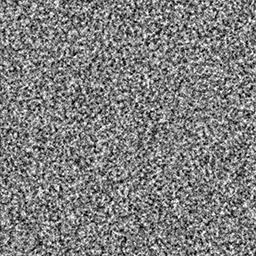 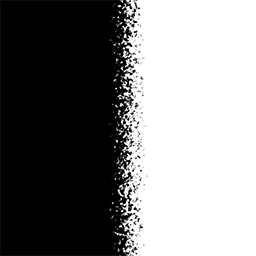 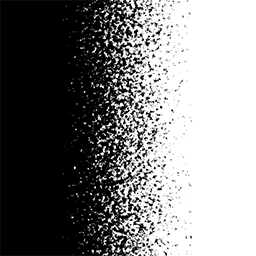 A holes map is a simple 1-channel texture that indicates whether there is a hole or not. 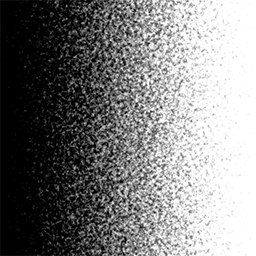 Black values correspond to holes. 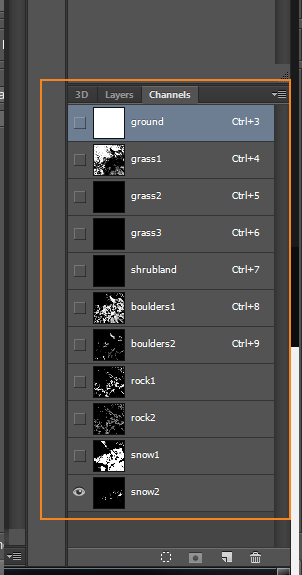 Layers are dummy entities that don't have their own textures and used to group and organize materials. 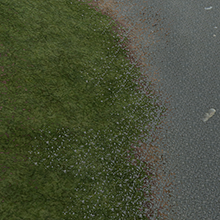 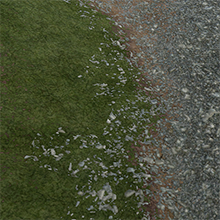 Layers can have masks that specify where materials textures should be visible on the terrain. 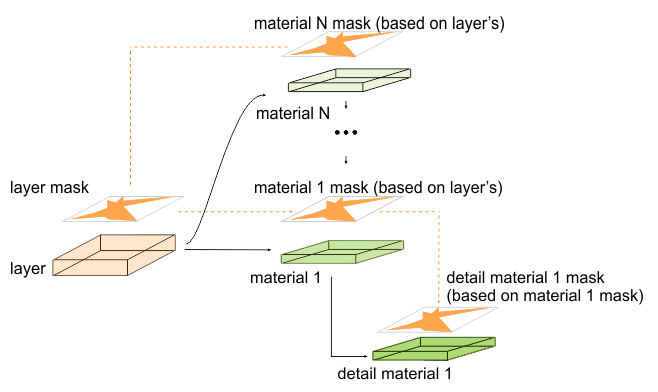 Layers (with its materials) are superimposed on terrain base in specified order.